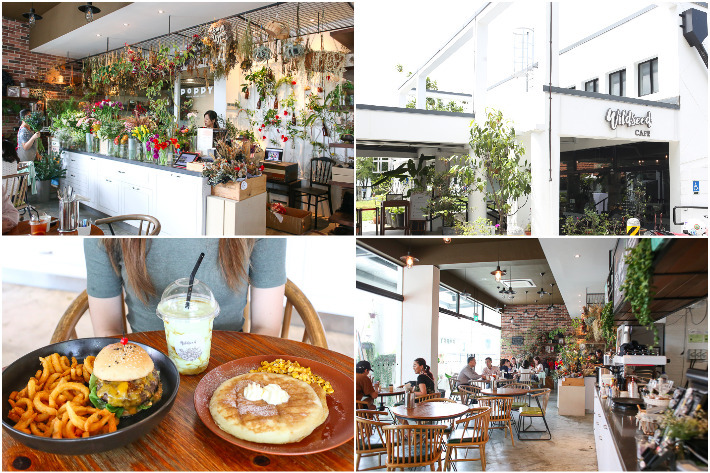 From breath-taking lush interiors to nature-inspired food, you may be surprised to know our sunny island is peppered with many garden-themed cafes if you have not been on a lookout. 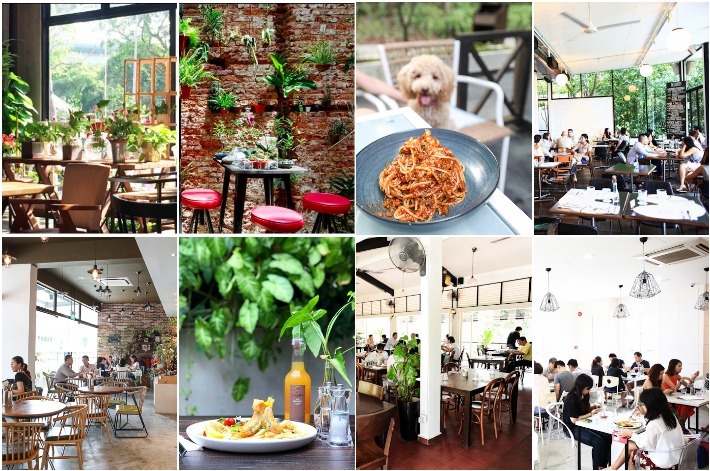 Decked in botanicals, dining at such cafes can provides a quick escape from Singapore’s concrete jungle. 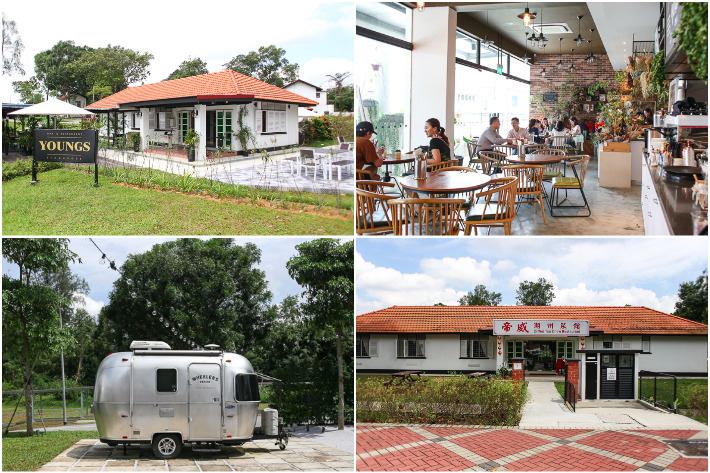 Santap is a new muslim-owned cafe in Little India by the good folks from The Black Hole Group—who is behind Working Title and The Mad Sailors. 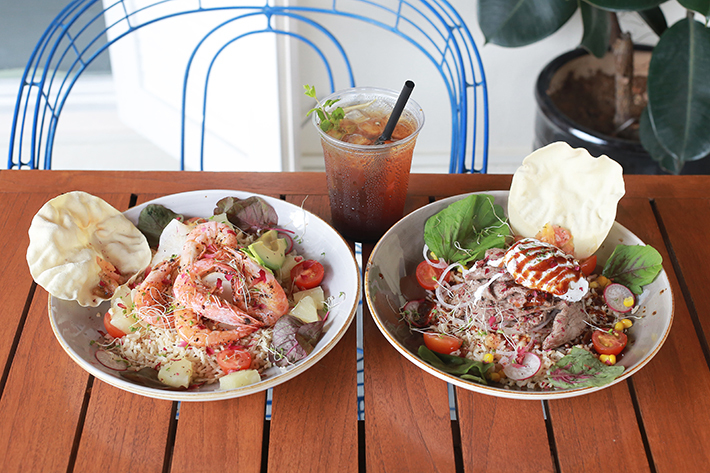 Santap, which means to eat luxuriously in Malay, offers a menu of healthy eats from sandwiches to stellar rice bowls. 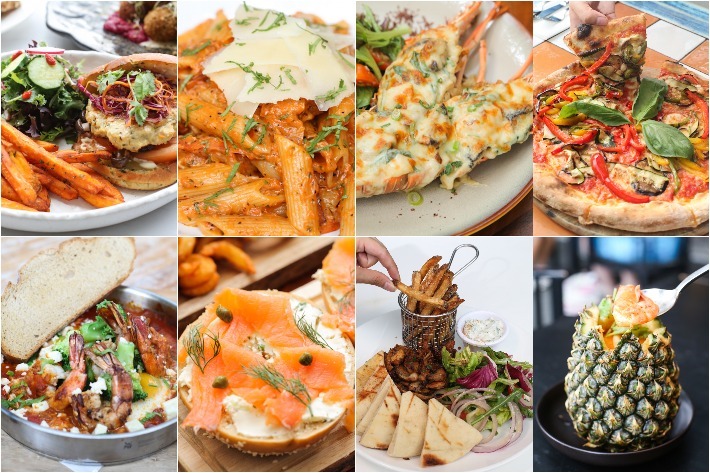 All of which are plated so beautifully that it would be a crime not to snap a shot of it for the ‘gram’. 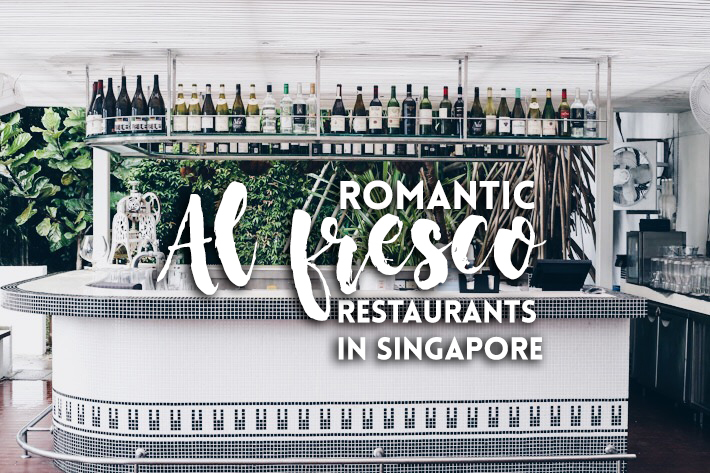 Nestled within the newly opened boutique hotel, The Daulat—just a 5-minute walk from Rochor MRT station—this Muslim-owned cafe exudes a charming ambience and a cosy vibe that is just perfect for lounging about in the afternoon.